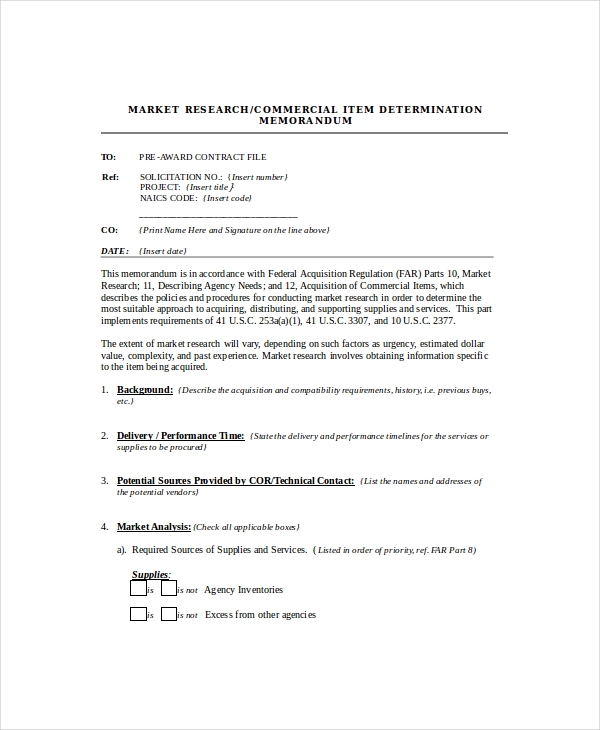 A research memo is a formal note or tool used to answer questions that are necessary in assuring that the content of a research document used by an organization is well interpreted and understood. An effective memo used in this particular purpose should be able to contain details that are based from facts and other credible resources. Just like a business memo, a research memo is disseminated within the organization; hence not for public consumption unlike a research paper. 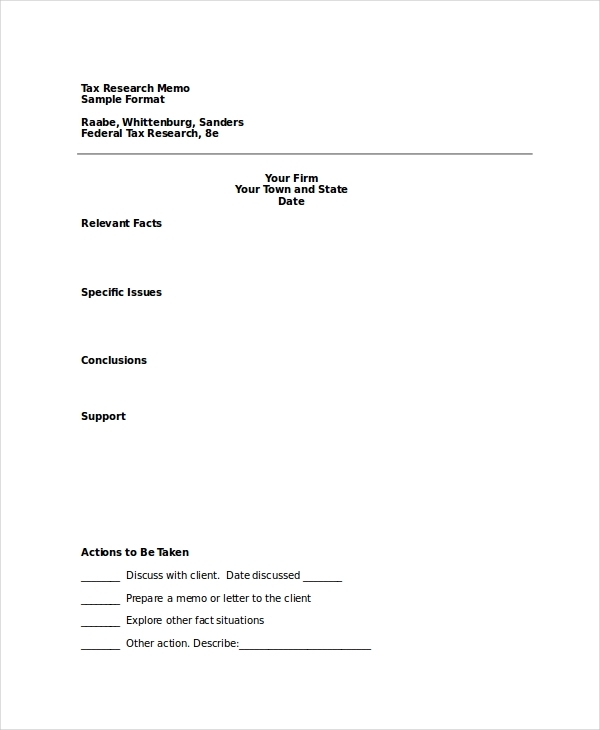 The templates and samples in this post can guide you in creating a research memo that can provide your company’s needs related to research interpretation, assessment, and / our outlining. What Is a Research Memo? 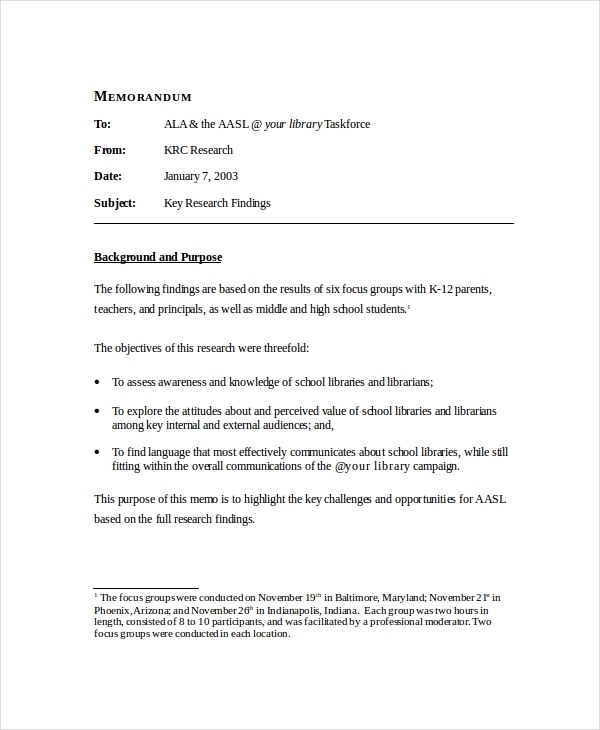 Bibliographic memo used in research includes data that serves as an outline in word of the analysis of a particular text within a research. It can also provide a response type discussion about a specific research information. 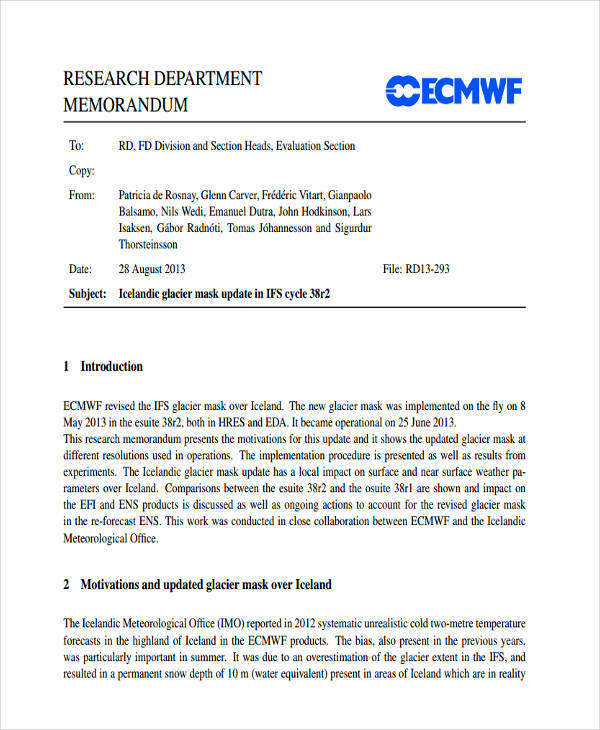 A theoretical research memo contains information or details that can provide support to the relevance and relation of theories present within a research document. A methodological memo is a kind of research memo that is focused on the assessment of methodology used within the entire research process. Identify the short writings that you need to provide to the target audience of the research that you will create. Be specific with the kind of research memo that you will put into writing. 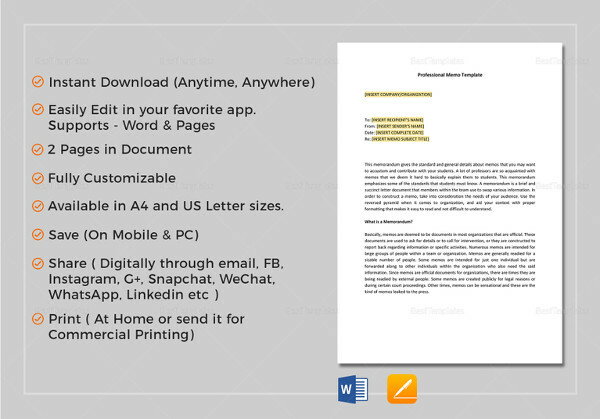 Use memo examples in PDF or any other templates in a variety of software to serve as your references in formatting the content of your research memo. Select categories of discussion beneficial and relevant to your study. This may include the chapters, sections, and specific area discussion within your research. 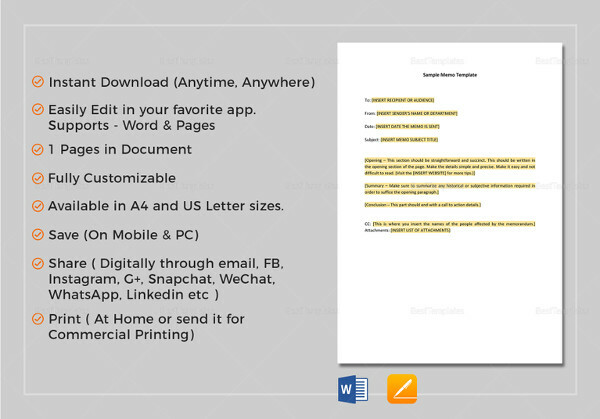 Incorporate the memo that you have created with the parts of the research where they will be used. Just like in creating business memo examples, it is essential to have a systematic process of organizing a research memo. 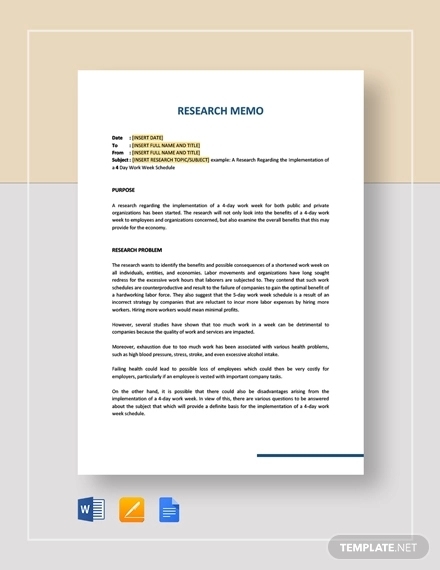 Memos used in research can give insights to different research areas which can enlighten the content of a research document needed by a specific audience. A research memo allows collaborations and partnerships between entities especially students and research committees. Just like management memos, a research memo sets a checklist in PDF of parameters in the usage of data. 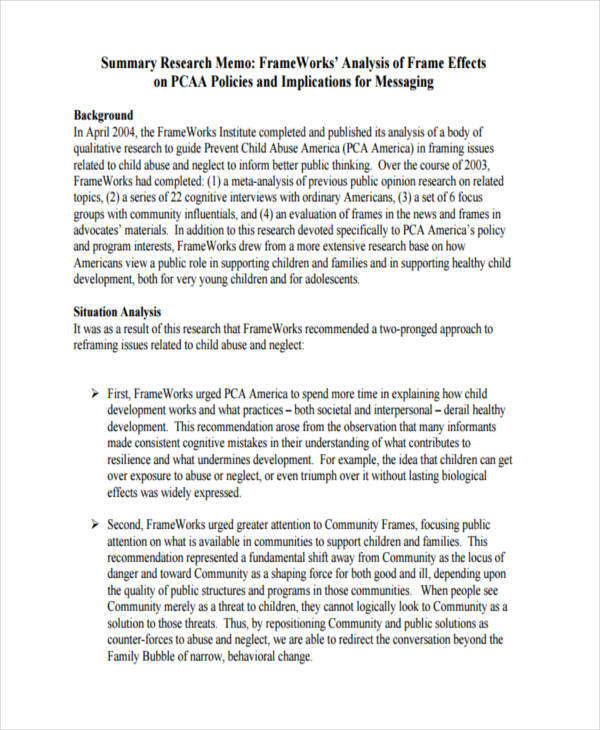 Research memos shapes arguments that may be used to support the content of a research. 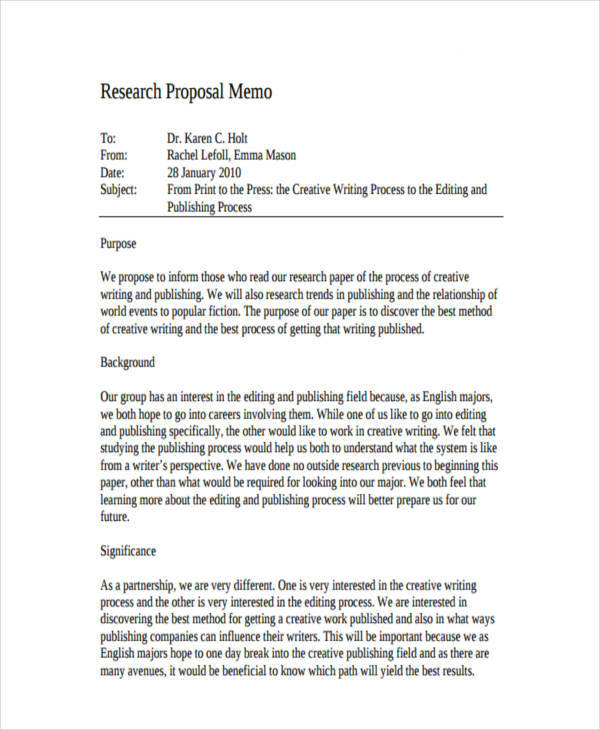 You can use a memo as a reference in creating the layout and format of your own research memo. This will help you to make a more comprehensive and properly structured research memo. You should make sure that the data present in your research memo will provide notes on where they can be found within a research document. More so, it should state quotes and other information that you have presented in your research for proper comparison and identification. A research memo should be a combination of valid and relevant thoughts together with the factual research statements and conclusions. Allowing the existence of a well-thought research memo can benefit not only the people to whom the memo is for but the researcher as well. 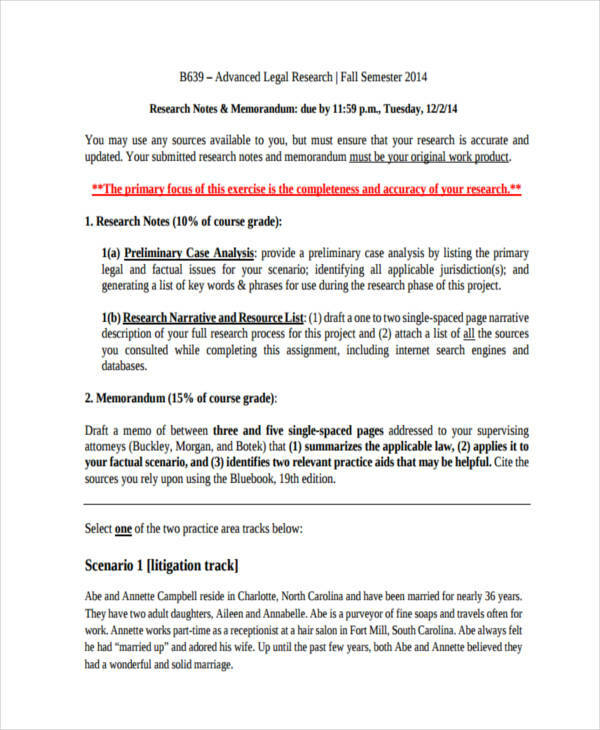 Follow the above mentioned guidelines to create a research memo that is relevant to the research study that you have.